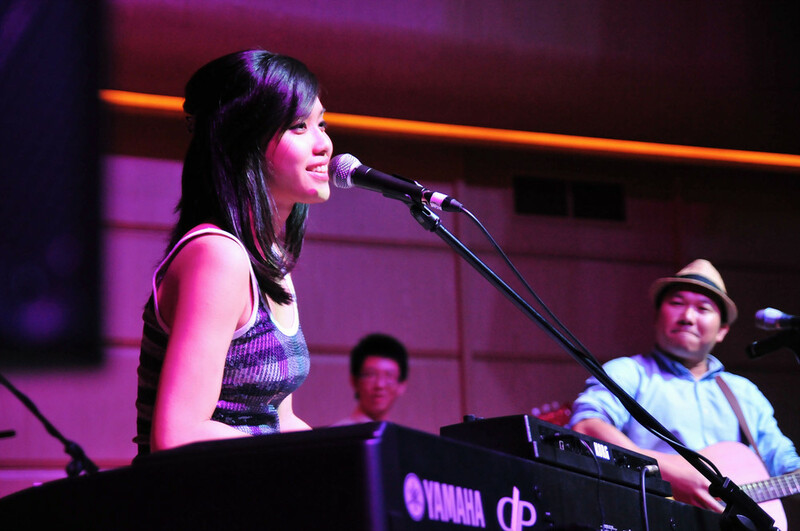 Natalie Hiong, banker-turned-singer-songwriter, forayed into the music scene in 2011 with her debut EP ‘Little Heart’. Her lilting voice, personal lyrics and sweet personality has charmed the hearts of many and has seen her making a mark on the local music scene with her brand of folk-pop. Natalie released her sophomore EP ‘Beautiful Mess’ in 2013 with a launch party at Hood Bar and Café that drew a full house. In April 2012, Natalie made her debut festival appearance at the Spring Scream Festival in Taiwan. She was also selected to perform at Music Matters Live, a festival in Singapore, showcasing 50 bands from 15 countries around the world. She also performed at the inaugural MEOW Con in Austin, Texas, supported by the National Arts Council and Singapore International Foundation. 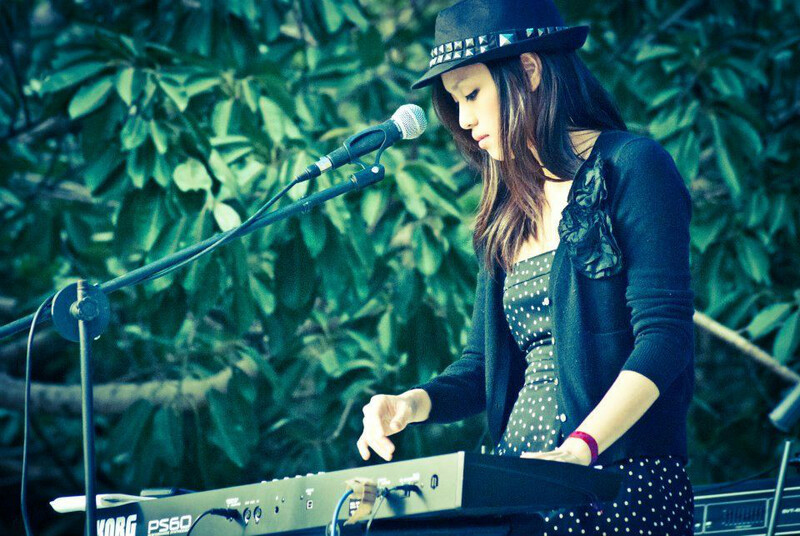 Natalie won the Homesongs Contest 2014 with her Singapore song 'I Keep Coming Back To You', while her song ‘Unravelling’ won the Love Song category of the UK Songwriting Contest. Natalie has performed in notable live music venues in London, New York and Toronto. She has opened for singer-songwriters Marie Digby, Lenka and Tiffany Alvord. She was also twice chosen as Starbucks’ featured artist, which gave her the opportunity to perform at various outlets and have her EPs endorsed and sold in Starbucks outlets across Singapore. Natalie’s love for music extends to her active involvement in musical theatre. Natalie was the lyricist for the multi-million dollar magic spectacular, Incanto, held at Resorts World Sentosa, Singapore as well as the lyricist and co-writer for the new Hollywood Dreams Parade Theme Song at Universal Studios Singapore. She co-wrote Fullout The Musical, a local dance film, and composed for a London-based musical, Excess Baggage while pursuing her undergraduate studies at the London School of Economics. Natalie is passionate about inspiring others to pursue their dreams, speaking at conferences such as ‘National Young Leaders’ Day’ and ‘TEDx Singapore’ and performing for students as part of the ‘School Invasion Tour’ and ‘Built from Skratch’ school concerts. Natalie was selected as a mentor for the Singapore Kindness Movement Melody of Hope Songwriting Contest. She has also been featured on the Straits Times, The New Paper, I-S Magazine and radio stations KISS92FM, 938Live and Power98. She was nominated for Cosmopolitan Singapore’s Fun Fearless Female Award 2013 and the M:idea Youth Choice Award. Natalie has the uncanny ability of meshing catchy tunes and playful lyrics with fragility and innocence. Natalie sharing her story on TEDx Singapore. Performed at festivals worldwide - Spring Scream Festival (Taiwan), Music Matters Live! (Singapore), Night Festival (Singapore), MEOW Con (USA).